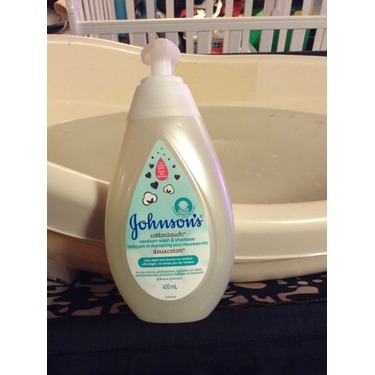 Johnson's CottonTouch Newborn Wash and Shampoo is soft and light yet effective cleans baby. The price isn't bad and even better if you can find a coupon! 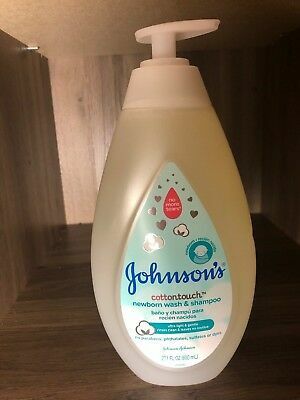 I would buy again and recommend this shampoo! 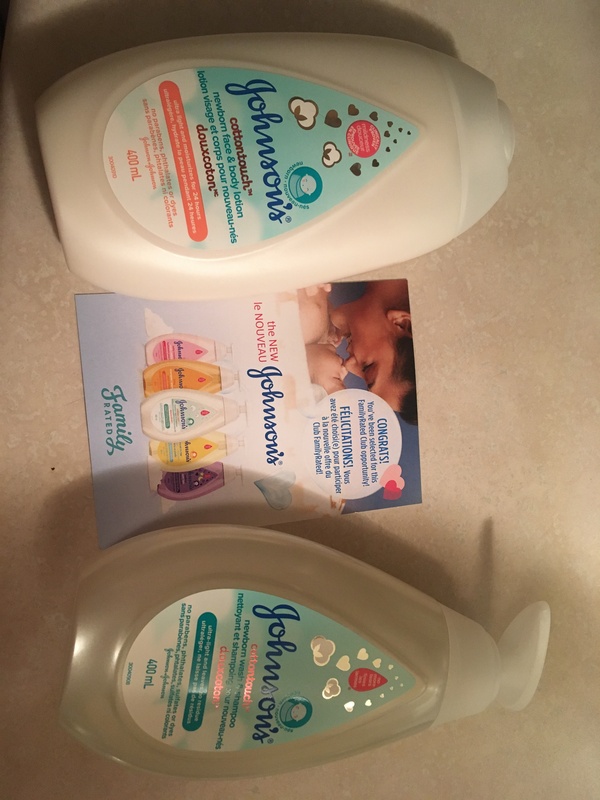 I recieved this product to try for free. I just deliver last week, oct 3. I really love this product. So gentle for baby. I will definitely recommend this to my family and friends. Definitely worth buying for. The body wash and shampoo was exactly what I was looking for! 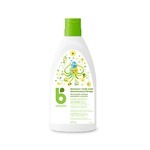 Left hair soft and smooth as well as body nourished and soft. There was no dryness or irritated skin and it smelled heavenly. Loved the smell. The effectiveness after one rinse was much better then most shampoos. 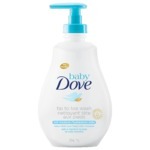 Lathers very well and rinses out easily. Definitely would recommend . 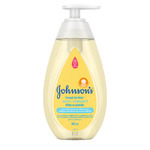 I highly recommend Johnson & Johnson. They have a new look with new product! It smells and works great! 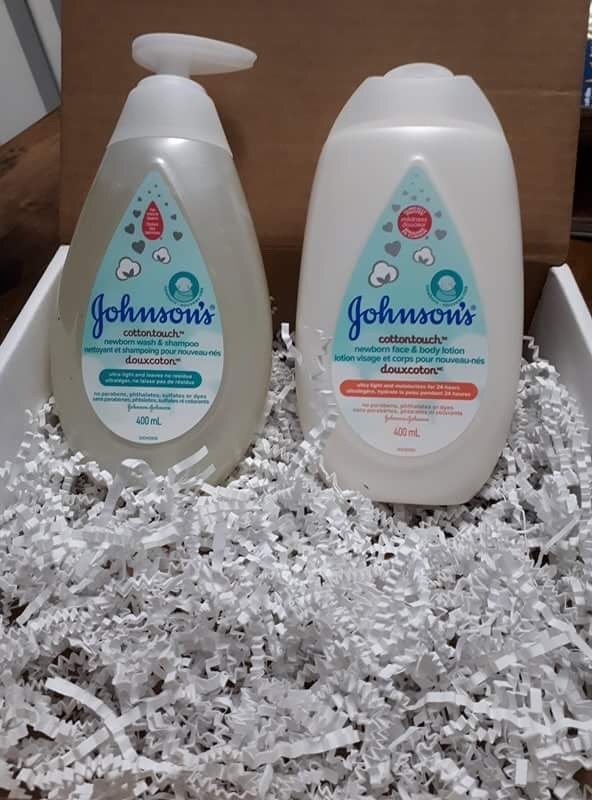 I have always loved Johnson and Johnson products but their new line is off the charts! 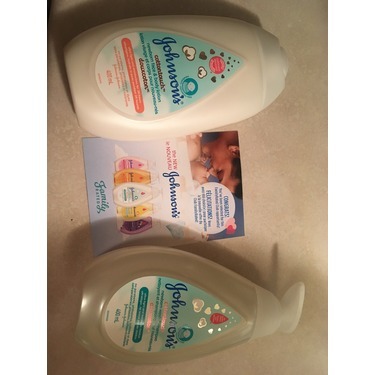 I had got a sample from Walmart kiosk, tried it loved it! I know it states newborn and my son is almost 2 but still works wonderful! so now I have the wash and lotion!! 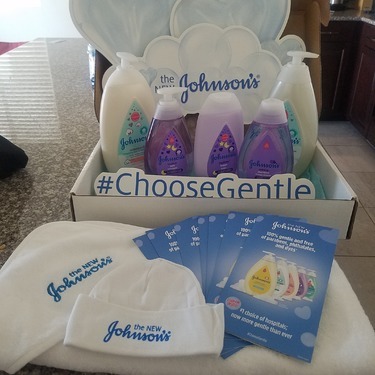 I received this product for free from Familyrated. Love the packaging! 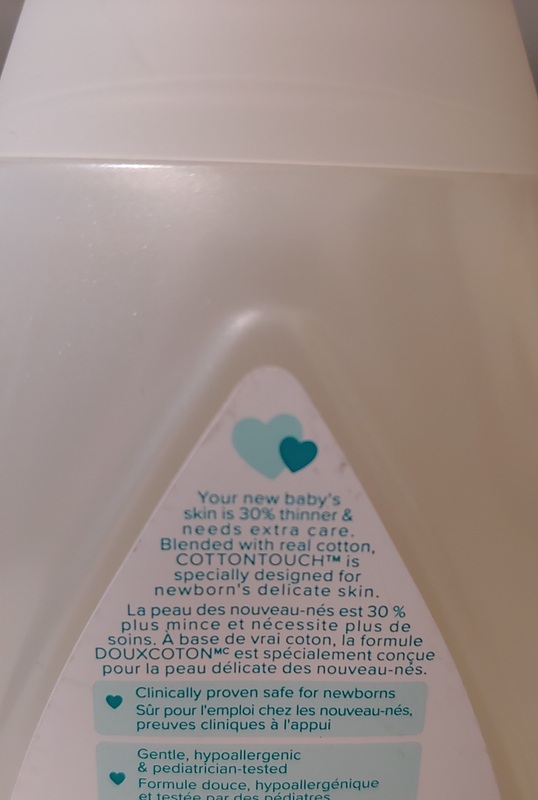 and ingredients are really gentle for baby. My baby's skin turned so soft and smooth after shower. 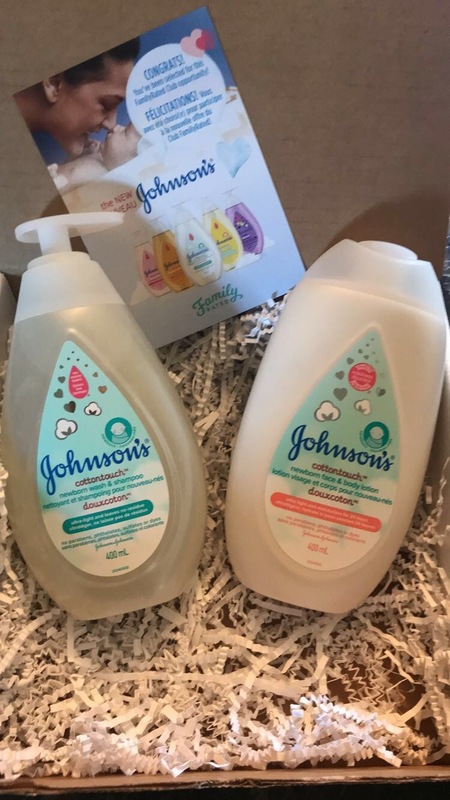 I often choose unscented or very light scented baby wash and shampoo, so I think the scent of this product is a little bit strong. 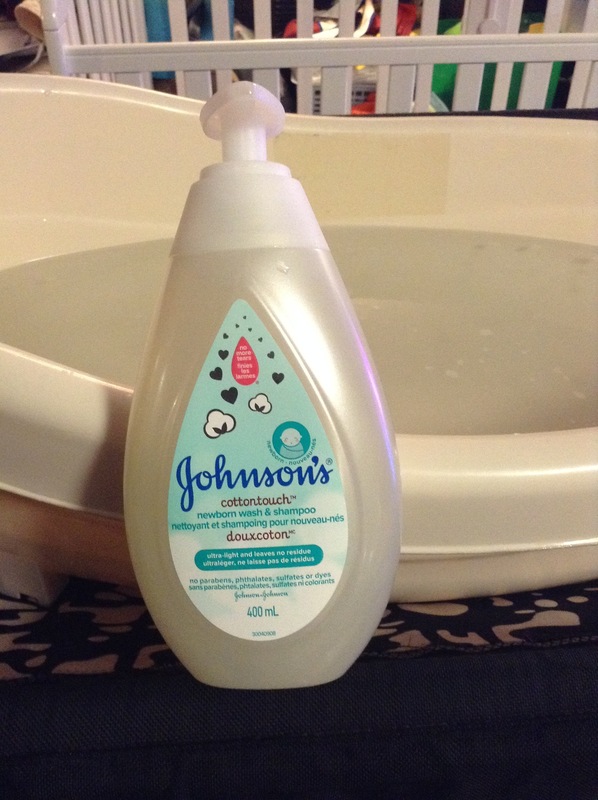 However, this is a quality baby care product. 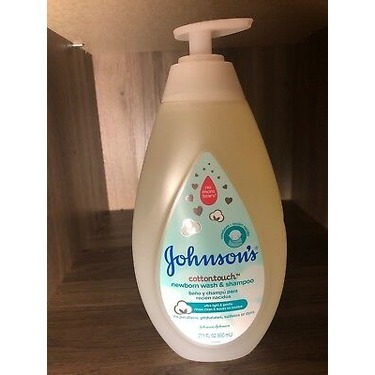 This is a baby friendly body wash. 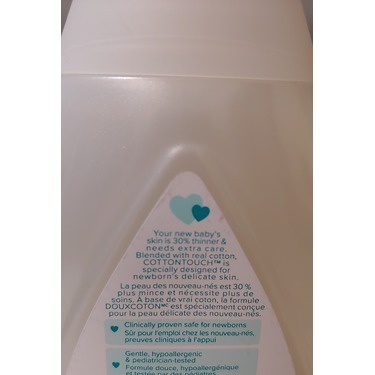 I would recommend it as it doesn't have a strong scent and is very gentle for a baby's skin. It was easy to use with the best results. Loved the light fragrance and how easily it rinsed off! Great for the travel bag and for my car bag! I keep one in both places!